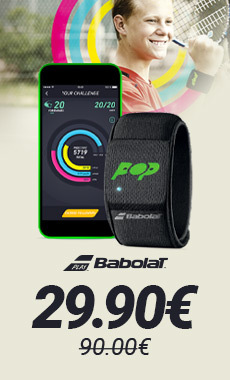 For more than 20 years, the Pure Drive 300 gram model has represented the French brand, Babolat. 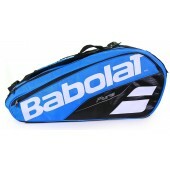 This the THE racquet known for offering a perfect combination between control and power. The blue, black and white model is elegant and modern. Two technologies have improved this model : the FSI Power and the Cortex Pure Feel will bring more feel and power when striking the ball. 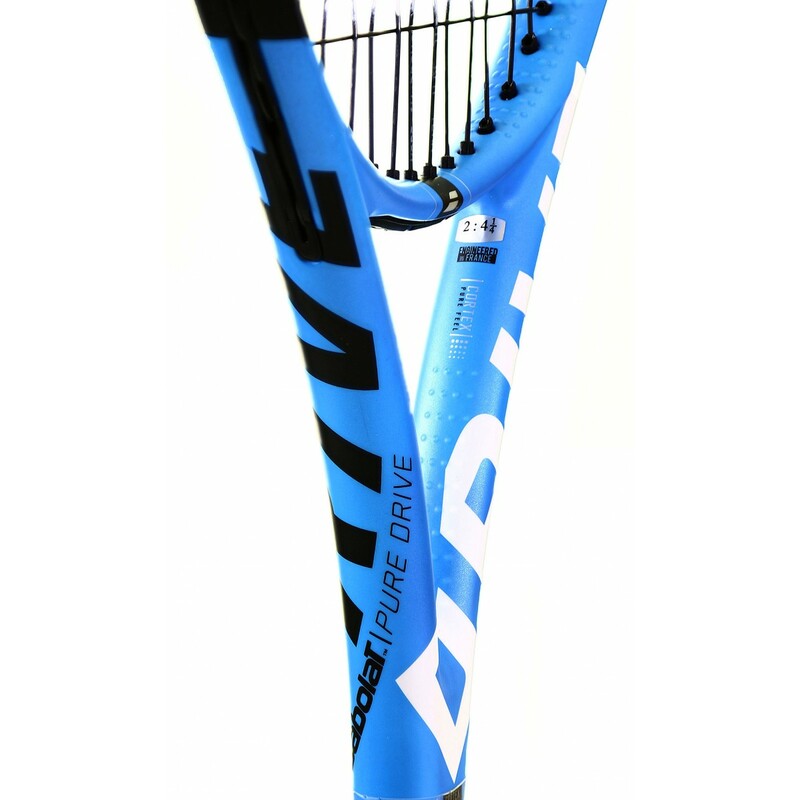 The most famous racquet of the Pure Drive range provides both power and control. 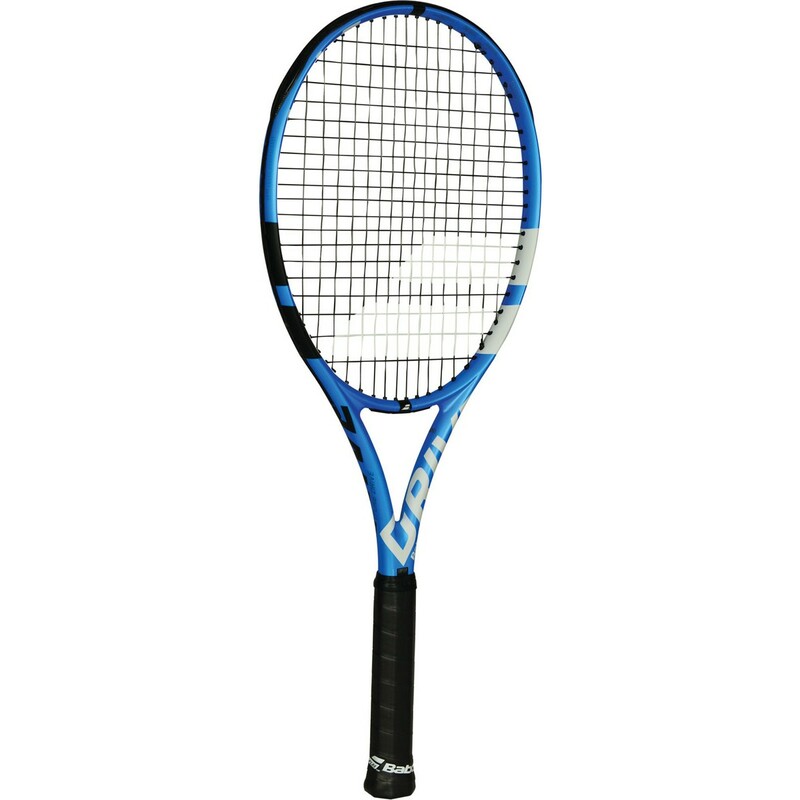 This manoeuvrable 300 gram racquet is very versatile and is particularly stable at impact because of the 32cm balance and the reinforced elliptical throat.The relatively stiff (72 Ra) model deforms very little at impact in order to reproduce maximum energy. The result ? 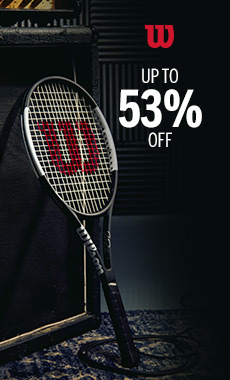 This is a powerful racquet that will allow you to generate heavier shots in order to easily move your opponents around. 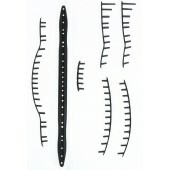 This material comes from the aerospace industry. 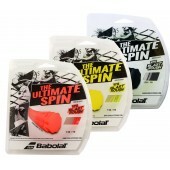 The SMACWRAP was integrated with graphite in order to reduce vibrations and optimise comfort. 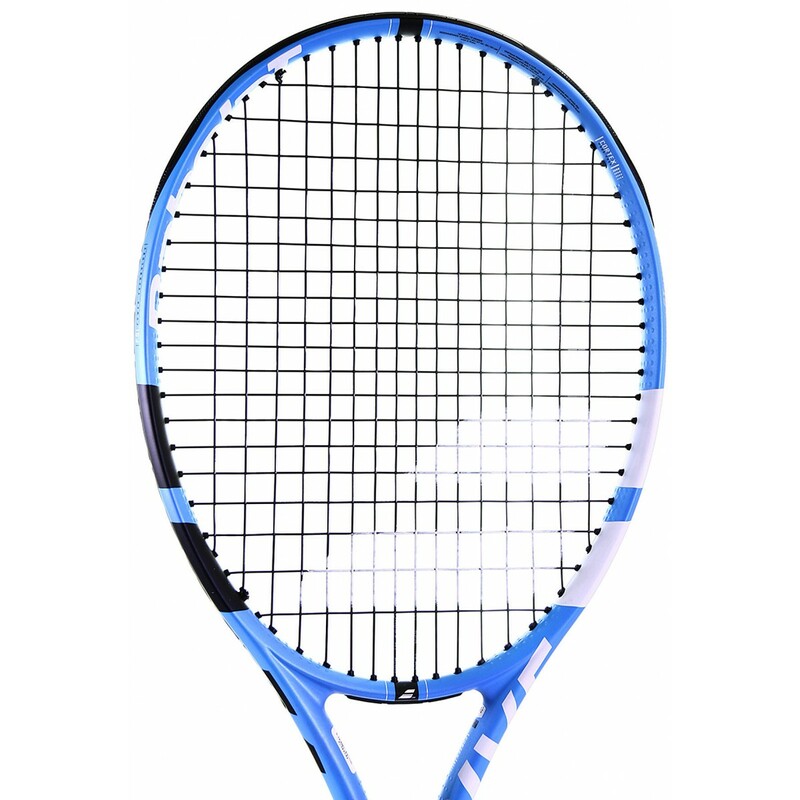 The 16 x 19 string pattern is provided with FSI technology (Frame String Interaction Technology) and is tightened to increase string reactivity during impact. 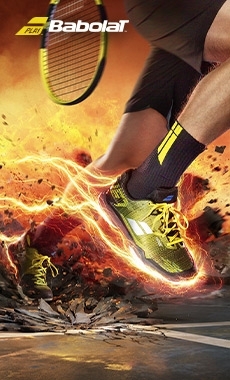 Cortex Pure Feel: Babolat and SMAC (French Aerospace Company) developed the SMACWRAP material, used in the aerospace industry to reduce vibrations. 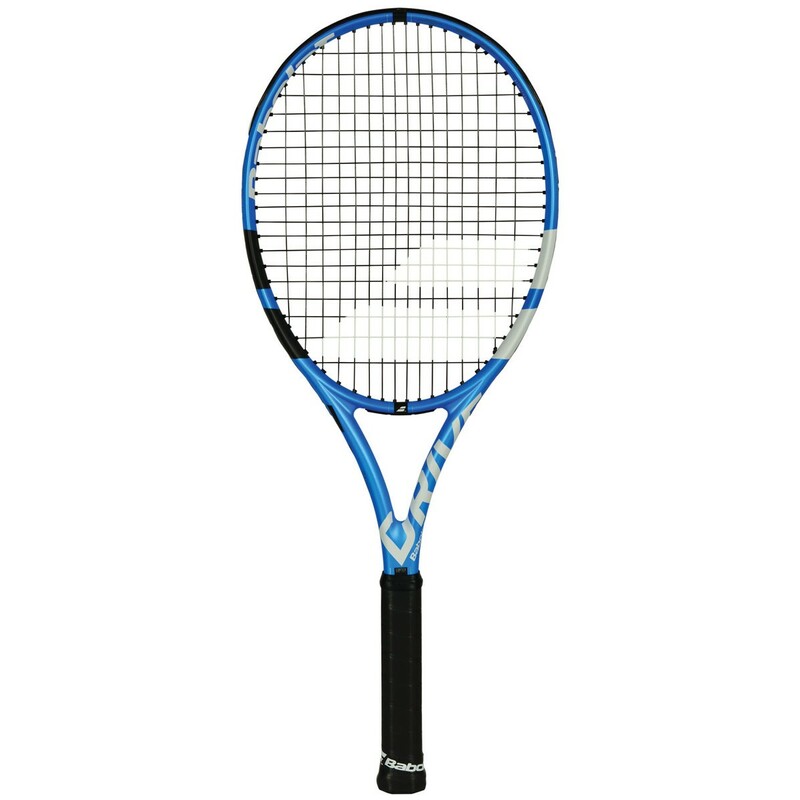 This material integrates graphite in the frame of the racquet in order to reduce vibrations at impact point, obtaining a soft sound and exceptional feel. 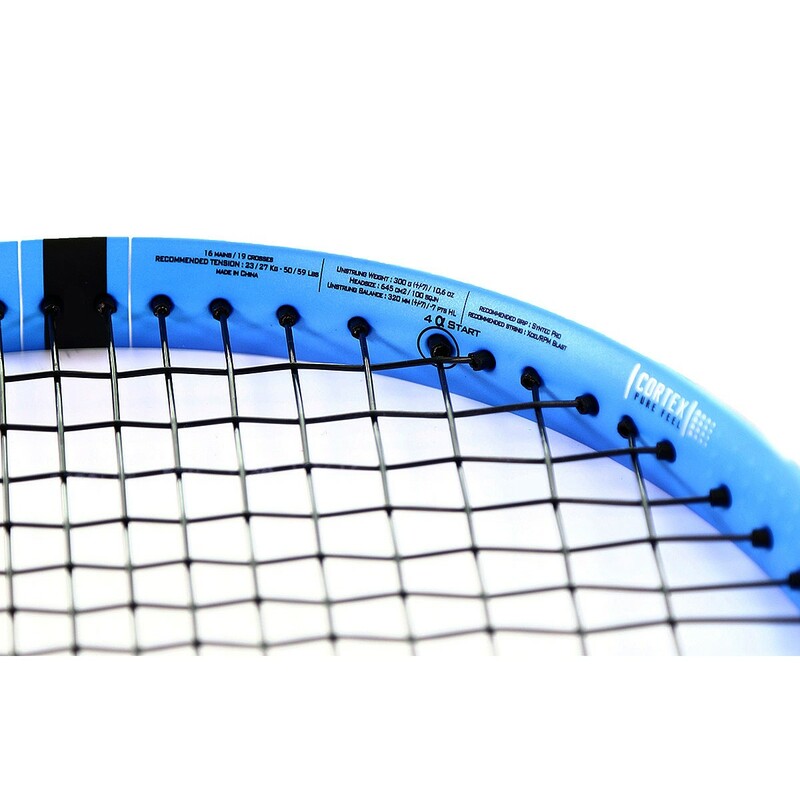 FSI Power: The string pattern associates grommets in the shape of a diamond in order to gain power and easily hit the centre of your racquet. GT Technology: The high density carbon fibre will bring optimal resistance for more power and control. 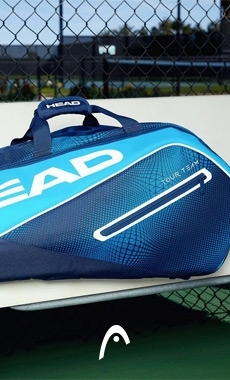 Elliptic Beam: The elliptical form in the throat of the racquet optimises resistance to torsion for more stability and more controlled and powerful shots. Do you need advice from our experts ?